There’s much more to our content delivery platform. Packed with the latest features - all in one place. We bring you a powerful content delivery platform. © 2019 StratosMedia. All Rights Reserved. 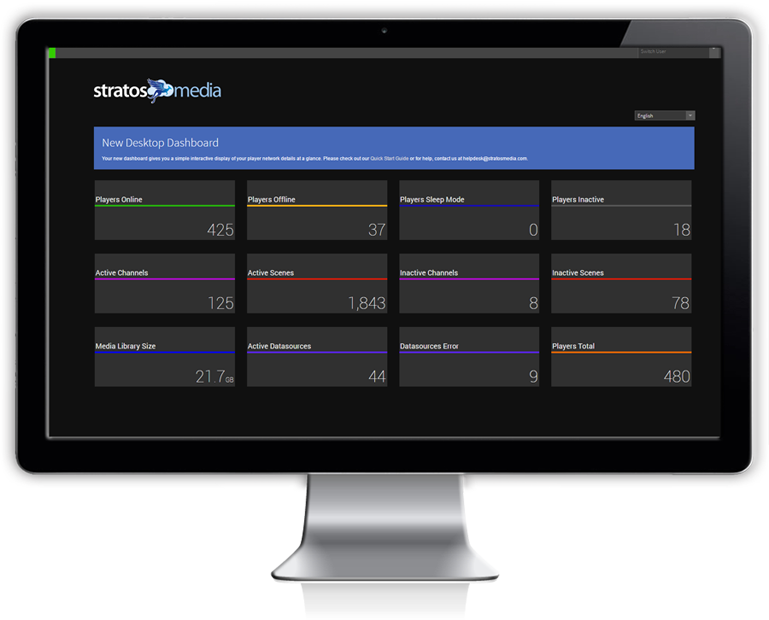 A representative from StratosMedia will be in contact with you shortly.